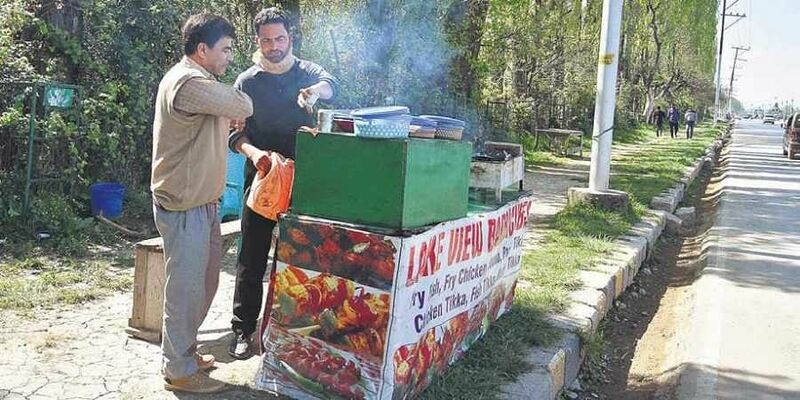 SRINAGAR: The grandson of State’s last Maharaja Hari Singh and Congress candidate for Udhampur-Doda Lok Sabha seat Vikramaditya Singh feels Article 370 is a crucial constitutional link between the erstwhile princely state of J&K and India. Talking to this newspaper, Vikramaditya said Congress has already cleared its stand on special status in its manifesto. “We are going to follow the party stand. It (Article 370) is a crucial constitutional link between the erstwhile princely state of J&K and India,” he said. The grandfather of Vikramaditya, Maharaja Hari Singh had on October 27, 1947 signed Instrument of Accession with then Governor General of India Lord Mount Batten. It comprised of nine clauses. Vikramaditya said Congress has always been in favour of the continuation of Article 370 while BJP is talking about removing Article 370 and Art 35A. “However, while in power in J&K with PDP, they remained silent on the issue. The party now talks of removing the law. This speaks of their double standards,” said Vikramaditya, who is a son of senior Congress leader and former Sadr-e-Riyasat (president) of J&K Karan Singh.